There are various levels of support one can access with the federal government’s Home Help Package Program. Of course, they are also available through privately funded home care. CareAbout can show you how affordable this is – and match you with the right Home Care provider for your needs. linking with local community groups and social activities. 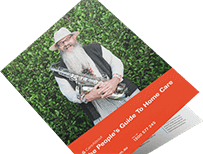 There are many benefits to receiving professional care in your own home rather than relying on friends and family or moving into an Aged Care Home. 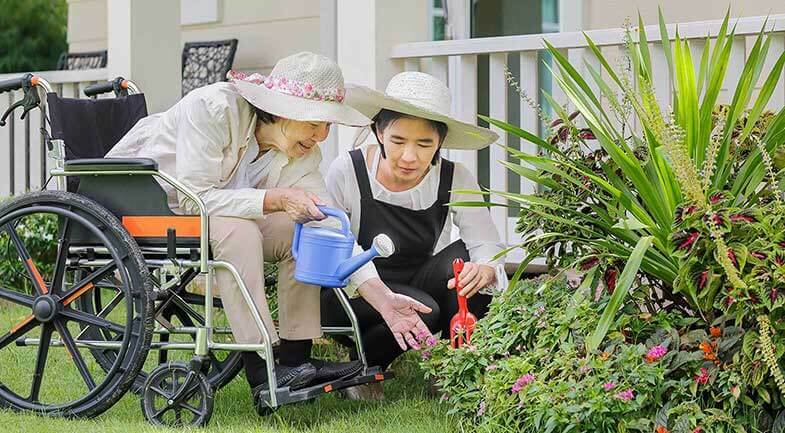 Here are 10 benefits of Home Care. 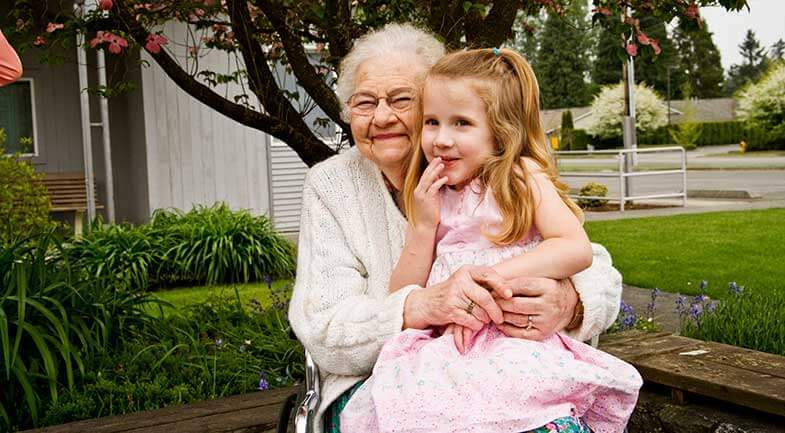 Home is where the heart is: Staying at home, rather than moving into an Aged Care Home, means being surrounded by what makes you feel most comfortable and happy. Individual care: With assistance from a personal carer, all the attention is on you. You won’t get that 1:1 ratio in an Aged Care Home. Family members get a break: After all, they have their own lives as well, full of responsibilities. Home care can even be arranged for short-term respite for family members, so they can remain the principal carer if they wish. Maintaining social interaction: A personal carer can accompany you to regular social activities or even just trips to the supermarket. Managing medication: It can be confusing taking medication, particularly is there are more than one medications prescribed. A professional carer makes sure you take your medication correctly. what you should, when you should. 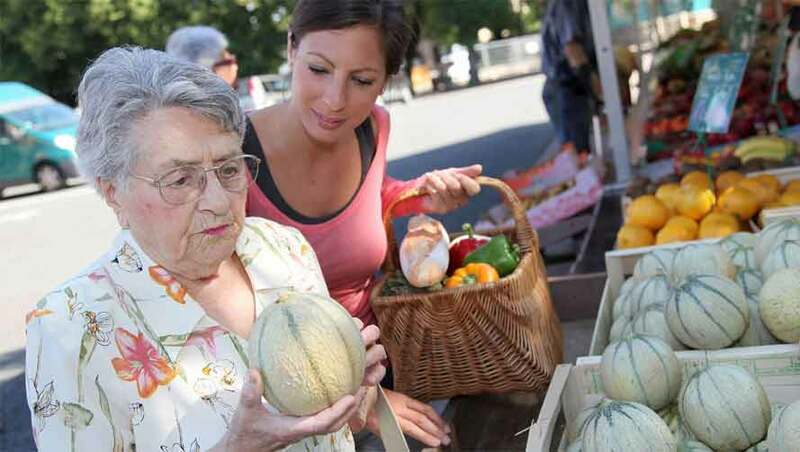 Independence and respect: Maintaining your independence for as long as possible is critical to one’s overall well-being. So is respect for your values and belief. 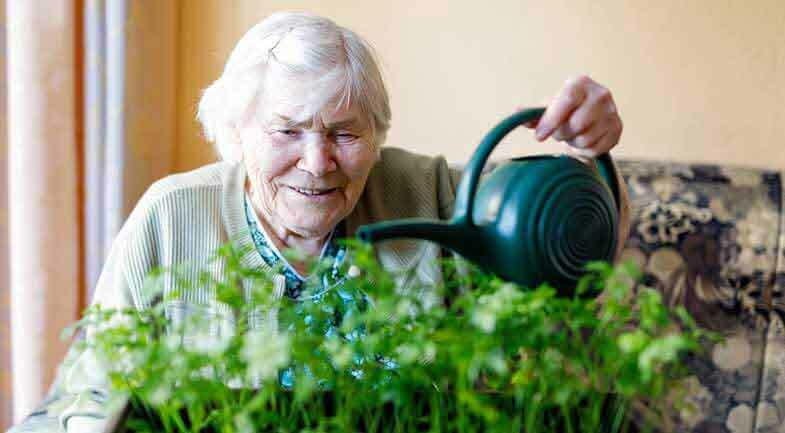 Receiving care in your home preserves these essential elements of one’s life. Safety first: A professional carer can identify and remove potential hazards but will be on-hand if accidents, such as falls, happen. Affordability: Personal home care is probably far more affordable than you imagine. Contact CareAbout to find out exactly how affordable. conduct ongoing monitoring and a formal reassessment to ensure that the package continues to be appropriate for them. If you want to know more about CDC, and how the different care providers work speak to CareAbout. 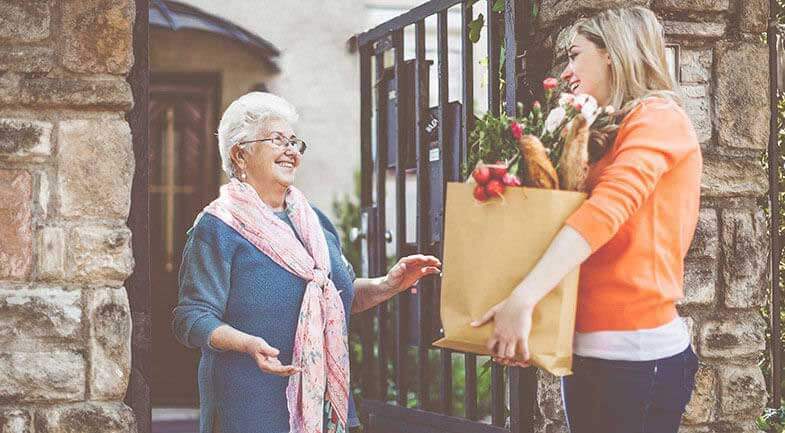 The Australian Government’s Home Help Package Program helps people live independently in their own home for as long as they can. There are four levels of Home Care Packages. Each level of home care package provides a different subsidy amount. The amount is paid to an approved home care provider that the person requiring care (or their appointed representative) has selected. The subsidy contributes to the total cost of their service and care delivery. It is also expected that they will contribute to the cost of their care, through a basic daily fee, and in some cases, an income-tested care fee. CareAbout can further explain the various home care subsidies available, particularly around your personal circumstances. 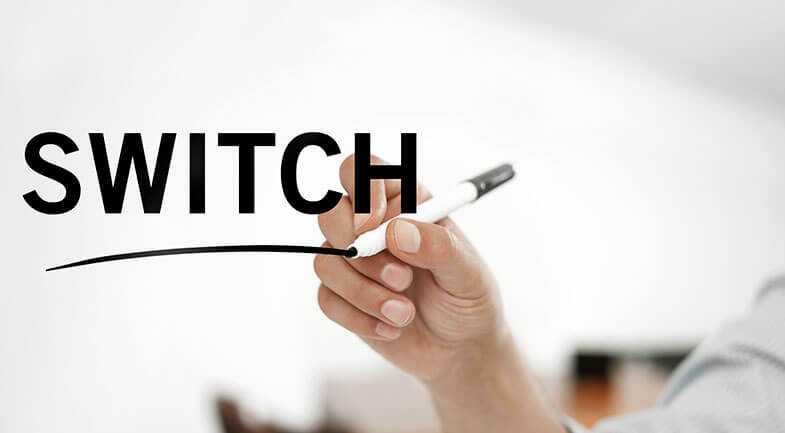 The first step toward finding out exactly what type of home care and subsidy you’re eligible for is to contact the Aged Care Assessment Team (ACAT or ACAS in Victoria). The assessor, usually a nurse, social worker or other healthcare professional, will visit you in your home and ask questions to ascertain which packages and services you are eligible for. The assessor will then develop a support plan that will set out the care and services that will best help you and if the services are ongoing or short term. Being assessed for a home care package can take a little time. And even once you have been assessed, it can take more than 12 months before your home care package funds to become available to you. So you need to start the process early. And remember, even while waiting for financial assistance, privately-funded care can be far more affordable than you imagine. Speak to a CareAbout expert to discuss your needs and personal circumstances. It’s free and there is no obligation whatsoever.